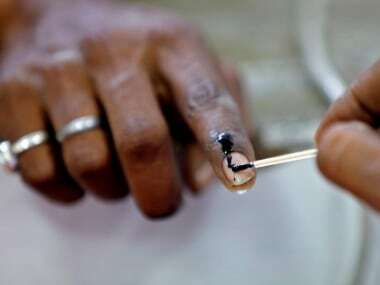 Hyderabad: The younger brother proved a hero and his more popular elder brother turned a zero in the simultaneous polls to Andhra Pradesh assembly and Lok Sabha. If 2009 elections saw actor-turned-politician K. Chiranjeevi's Praja Rajyam Party (PRP) proving a big flop, this time the Congress party under his leadership failed to win even a single assembly or Lok Sabha seat in Seemandhra or the residuary state of Andhra Pradesh. 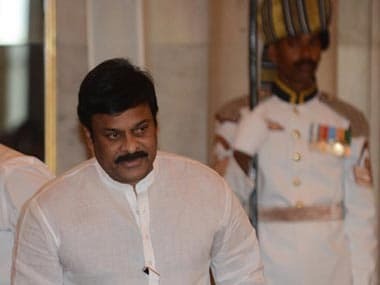 Chiranjeevi, a central minister, was heading the party's campaign in Seemandhra but the public wrath over the state's bifurcation decimated the party. The charisma of the former superstar was not enough to rescue it. Though both of them did not contest the elections, they were the centre of attraction, one leading the Congress and the other vowing to finish it off. In 2009, Chiranjeevi's younger actor brother Pawan Kalyan had campaigned with him. The young actor, however, fell out with his brother after he merged PRP with the Congress in 2011. Popular as 'power star' among his fans, 42-year-old Pawan floated a new political party Jana Sena on the eve of the elections and gave the slogan 'Congress hatao desh bachao' (Remove Congress save the country). "Nobody can eliminate the Congress party." It was how 58-year-old 'mega star' had countered Pawan. The brothers, however, avoided directly criticizing each other. Pawan's party did not contest the elections to avoid division of the anti-Congress votes. He flew to Ahmedabad to meet Narendra Modi and declared his support to the BJP's prime ministerial candidate. The actor shared dais with Modi and TDP chief N. Chandrababu Naidu at the NDA's election rallies both in Telangana and Seemandhra. Pawan campaigned for BJP-TDP alliance in both the states. 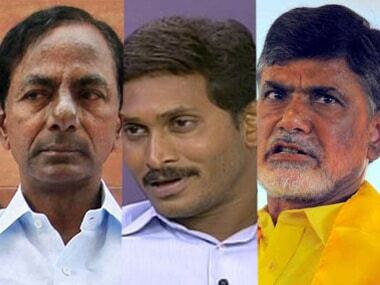 The trio succeeded in their mission to wipe out the Congress party but failed to stop the TRS from coming to power in Telangana. 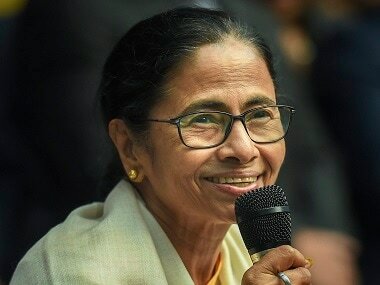 Pawan was bitterly criticizing TRS chief K. Chandrasekhara Rao's family for using the Telangana movement to make money and for targeting Seemandhra people living in Hyderabad. While it will take a long time for both the Congress and Chiranjeevi to recover from the shocking defeat, Pawan now wants to build his party. "We will take up people's issues at all levels," said the actor while advising both Naidu and TRS chief K. Chandrasekhara Rao to fulfill their poll promises.